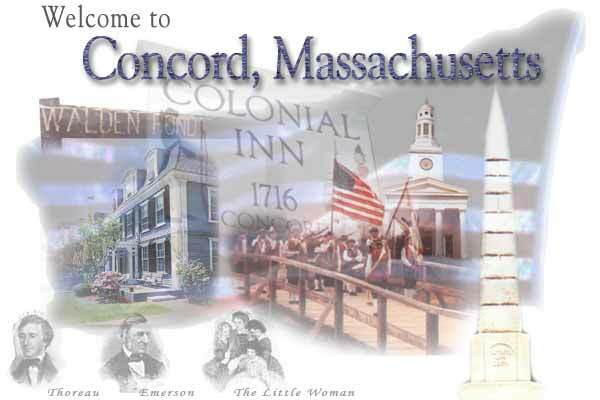 Concord Massachusetts is a historical destination for family and business. Rich in colonial architecture, events, museums and restaurants. Concord's Colonial Inn is the perfect hotel-inn to visit or revisit! Only 20 minutes from Boston. Thoreau. 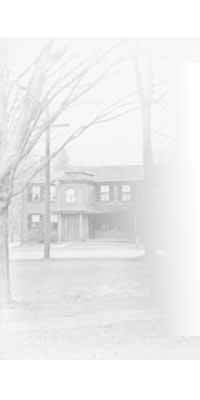 Visit a part of American history as it was in colonial times, minutes from Boston.